cloud-storage-vs-cloud-backup - Bensalem, Philadelphia | MTG, Inc. Many people have heard the cloud being buzzed about for years, but do not know how to apply it to a business, educational, or governmental setting. This slideshow will help clarify the differences so that you can be sure that your company's data are as safe and secure as you think they are! 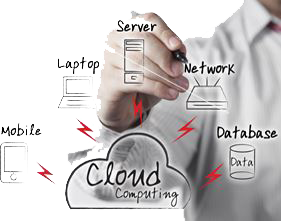 For further questions or to implement the the right cloud solution for you organization, contact MTG today!